<quote> “Before water generates steam, it must register two hundred and twelve degrees of heat. Two hundred degrees will not do it; two hundred and ten will not do it. 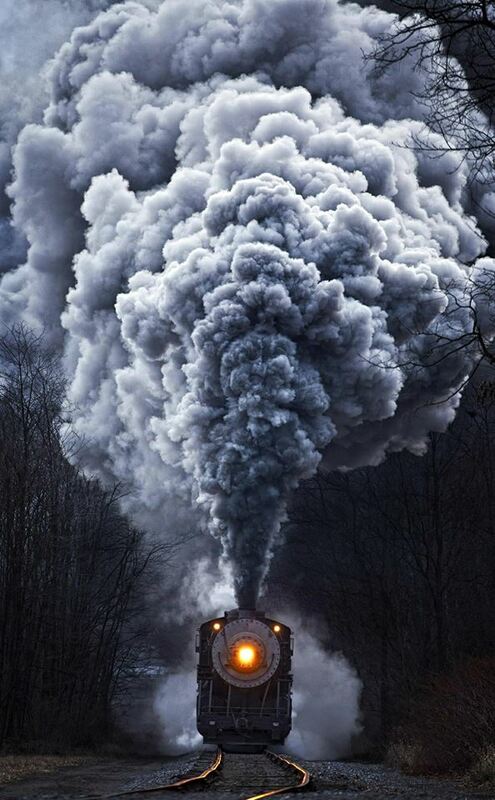 The water must boil before it will generate enough steam to move an engine, to run a train. Lukewarm water will not run anything. This entry was posted in Denial, Fear - Terror, Feelings - Emotions, Health & Wellness, Imprint-programs-beliefs, Love - Conditional, Love - Unconditional, Self-Empowerment, Society - Culture and tagged bent intent, lukewarm by johnrieger. Bookmark the permalink.